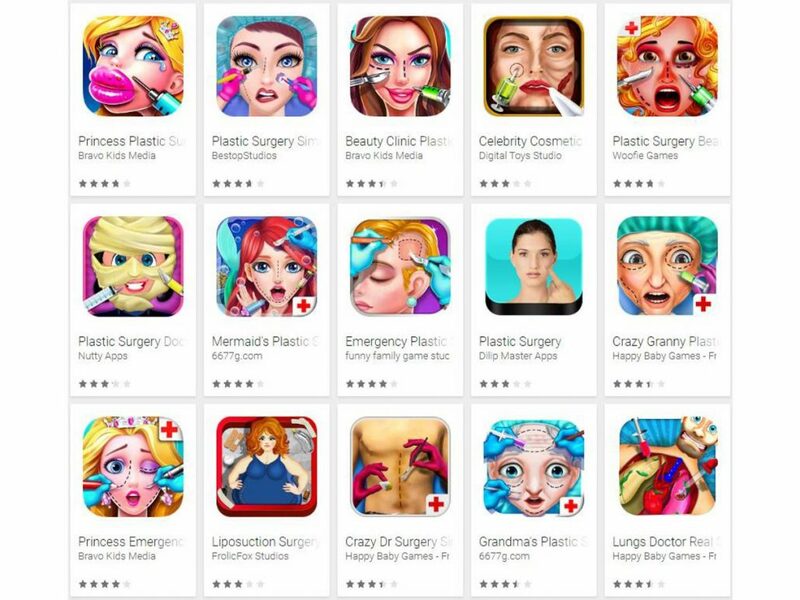 Health experts in the UK have warned about threats that online plastic surgery games can cause among girls and teenagers. These mobile applications, mostly free, allow to check the transformation of the body that can be achieved through surgery. The main risk is that these games can generate anxiety among girls who want to have an ideal appearance marked by current beauty trends. Experts say that this type of games should be prohibited to minors, and deserve the same regulation that is in force for tattoos, piercings or UVA.